Taking a product from concept to completion is complicated work. Anderson Technologies will be your partner in the development of your program from concept and feasibility, through manufacturing and delivery, while providing superior value. Our job is to lead you to a new level of success. We dig into your projects with you long before tool design and we think with you all the way through the manufacturing and delivery processes. 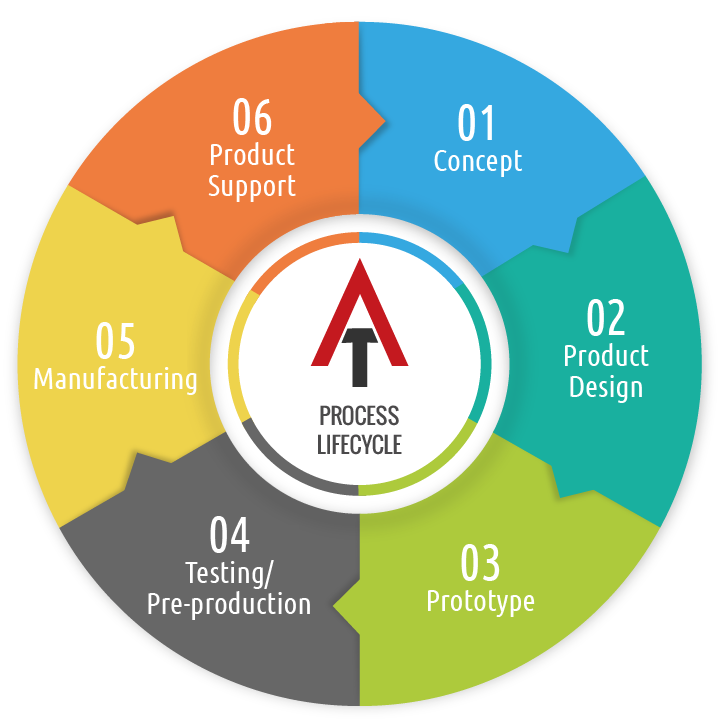 Anderson Technologies can help you with rapid prototyping, advanced design analysis, materials selection, design for lifecycle, and manufacturing to reach your long-term goals. Experienced. Technology Driven. Innovation Oriented. Our team stands ready to lead you to a new level of success. That’s Anderson Technologies. Enjoy the difference!